ACQUISITION: Property picked up for $66 million by Kennedy-Wilson. “This move brings FilmL.A. back to Hollywood and closer to the community it serves,” Audley said in a statement. The firm, which will receive monument signage on Sunset, plans to move by the end of the year. Kilroy, a West L.A. real estate investment trust, acquired the 22-story, 322,000-square-foot building in August for $76 million from an affiliate of CBRE Group Inc. It has been significantly upgrading the interior and exterior of the 42-year-old property, last updated in the mid-’80s. The FilmL.A. deal was one of the first two significant transactions completed at the building since Kilroy’s acquisition. Nielsen Media Research, a unit of Nielsen Co., was the other. The company, the largest tenant in the building, recently renewed its lease but downsized by about 20,000 square feet to approximately 45,000 square feet on the 14th, 19th and 20th floors. FilmL.A. was represented by Joshua Gorin and Marcus Arredondo at real estate brokerage Studley. Gorin and colleague Michael Shuken represented Nielsen. Rob Waller and Patrick Amos of CBRE Group represented Kilroy in the transactions. After stepping down as president of Kennedy-Wilson’s multifamily management group last month, Robert Hart is launching a multifamily investment firm of his own. Hart, who had been an executive at Kennedy-Wilson for 14 years, launched TruAmerica Multifamily this month. The nine-employee company is headquartered in Sherman Oaks and has an office in Newport Beach. It plans to open a Seattle outpost next month. The firm aims to invest $300 million to acquire, rehabilitate and manage Class A and B multifamily properties along the West Coast with the goal of a total portfolio worth $1 billion. It is targeting properties that require some upgrading, which will allow the company to add value to its purchases. It will close its first acquisition – a more than 200-unit apartment project valued at more than $80 million in northern San Diego County – this quarter. It is receiving financial backing from the Guardian Life Insurance Co. of America and will also partner with third-party investors on a property-by-property basis. Hart said that the growing population and dwindling vacancy in apartments – with rental rate growth of about 4 percent to 5 percent a year –should make the venture profitable. 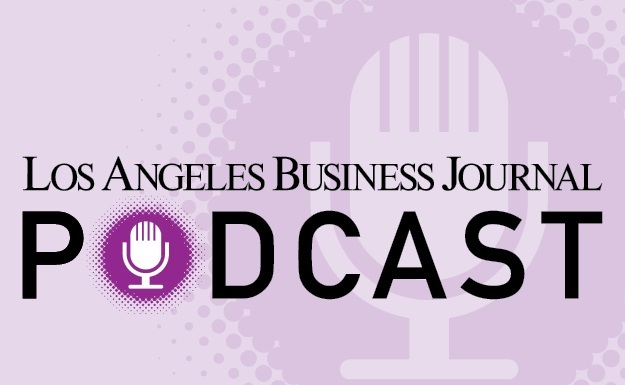 Staff reporter Jacquelyn Ryan can be reached at jryan@labusinessjournal.com or (323) 549-5225, ext. 228.